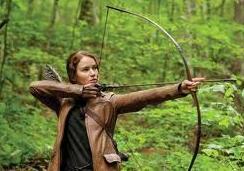 ‘THE HUNGER GAMES’ tells the story of the rich and the powerful manipulating the poor and the helpless. 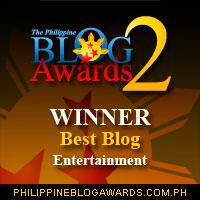 It’s a huge hit among Filipinos. It’s OUR story. The second half of the film showed teenagers brutally killing one another. Nobody was made accountable though. Parents started blaming Senator Kiko Pangilinan. One of the most unforgettable moments in “The Hunger Games” was when Iggy Arroyo Katniss Everdeen volunteered to save her sibling. In Book 2 of the hit trilogy, Katniss Everdeen was successfully lured by Jose Maria Sison into joining the radical youth group Kabataang Makabayan. ‘The Hunger Games’ is set in the future where no one uses a cellphone… and Manny Pangilinan owns the world. 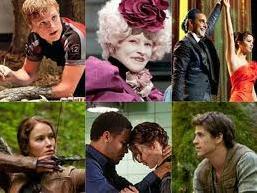 In ‘The Hunger Games,’ 24 contestants known as ‘tributes’ from 12 districts are chosen to fight ‘til death until a single winner emerges. Expectedly, the alien kid from District 9 effortlessly won. No. 4: Accused of doing nothing, President Snow (played by Donald Sutherland) releases photos of him carrying a stack of folders. No. 3: DSWD Secretary Dinky Soliman supervising the selection of the beneficiaries of the Capitol’s conditional cash transfer program. The fare rate hike on jeepneys is now in effect. Oil firms just jacked up gas prices. And Malacañang rejected the proposed P125 across-the-board legislated wage increase. Happy Hunger Games! 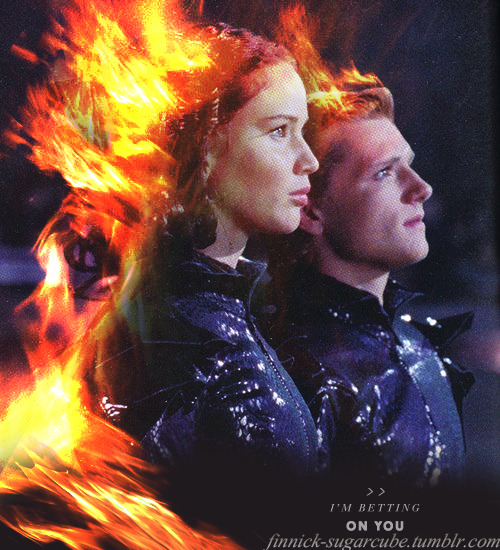 And may the odds be ever in your favor! Have a safe and inspired week! thank you for reading something stupid! yey! Wow, that was brilliant! For a moment there I actually felt hopeless and sappy because it’s so close to the truth. But then again as one president had said that there is audacity in HOPE. raissa robles exclusive – ‘corona has 45 properties , mistress and illegitimate child in panem’! siguro si raissa robles yung nagcomment ng stupid. hilig pumatol nun, eh. Previous Previous post: GUILTY OR NOT GUILTY?